Maddy ONeal starts a new chapter with the launch of her new self-titled project Maddy O’Neal. Breaking free from the past and stepping out on her own for thefirst time in her music career. 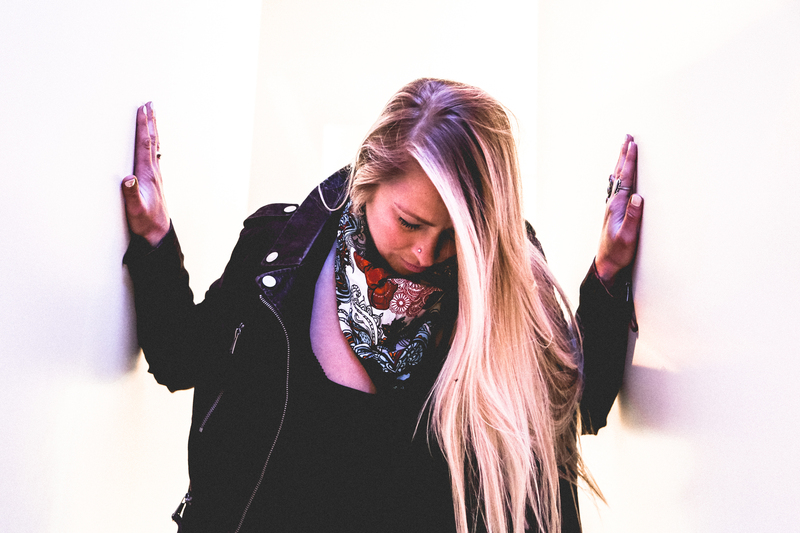 Maddy is determined to become a female leader in the very diverse electronic genre. 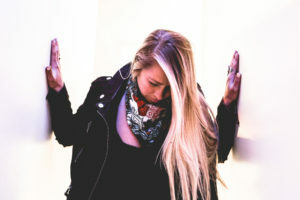 Maddys rock n roll family roots and growing appetite for old-school hip-hop, give her a versatility that sets her apart from other artists in the scene.Its this versatility, paired with her meticulous ear and effortless mixing style that allows Maddy to connect with her audience. By incorporating influences from across the genre board, Maddys production are full of melodic overtones, driven basslines, and jazzy hip-hop. Laying her heart and soul out every time she hits the stage, her undeniable passion gives her a massive appeal that any music junkie can relate to.